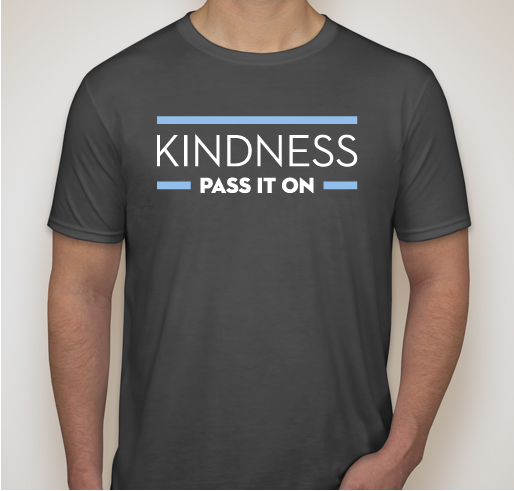 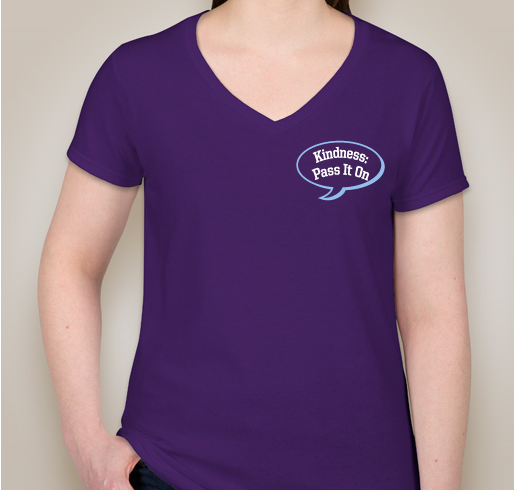 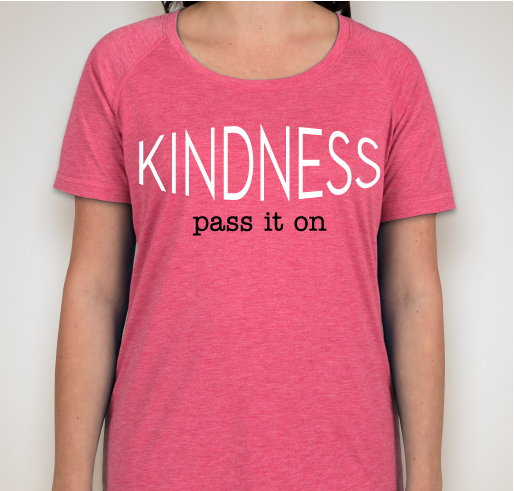 Join us in passing kindness on! 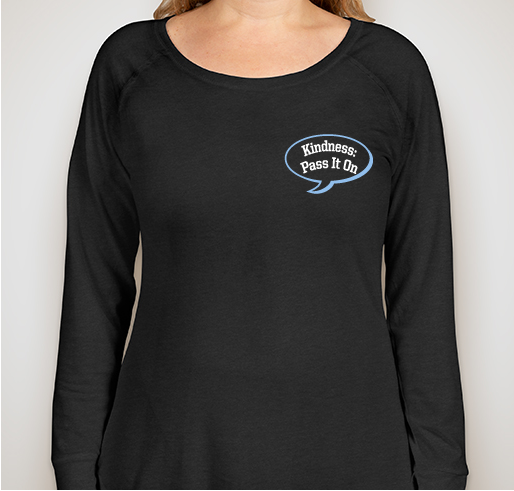 Each purchase provides support for the International Bullying Prevention Association (non-profit association) dedicated to bullying prevention. 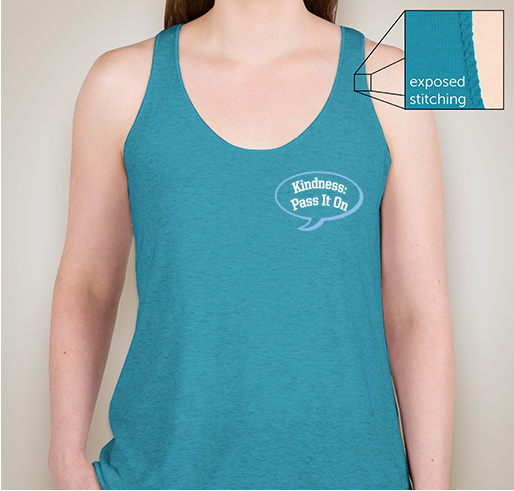 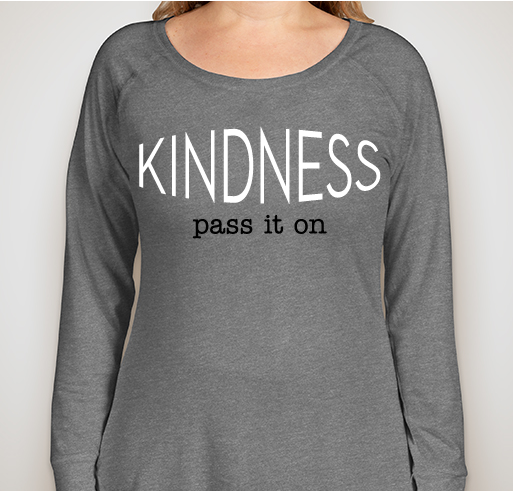 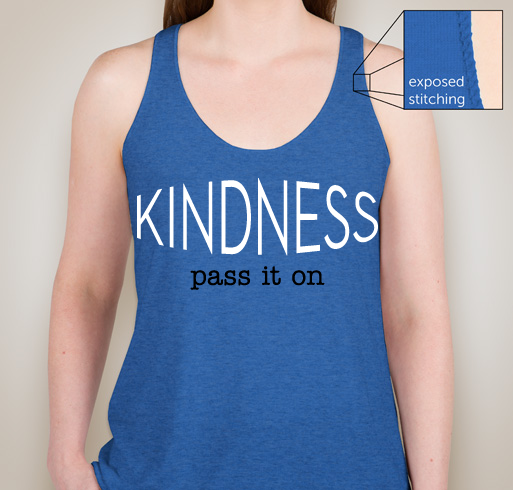 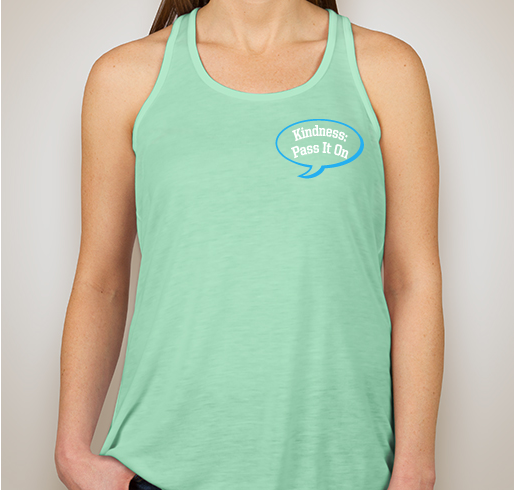 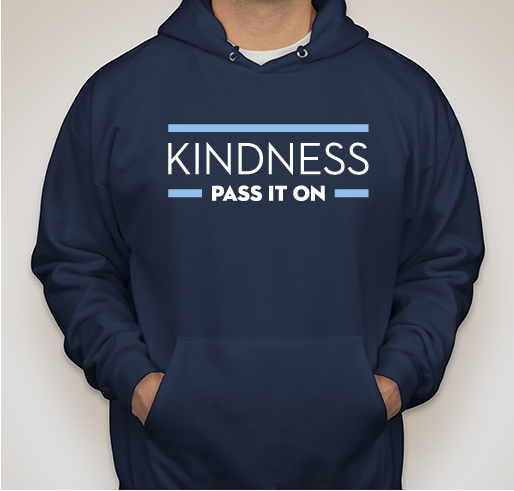 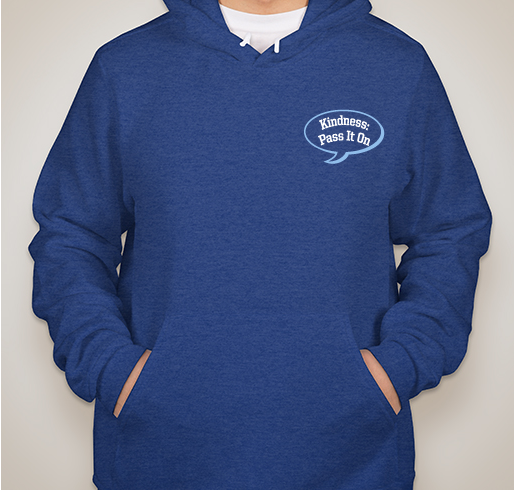 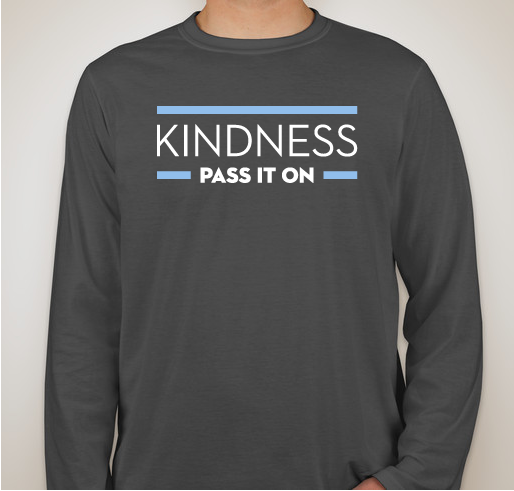 Purchase a sweatshirt today and spread kindness! 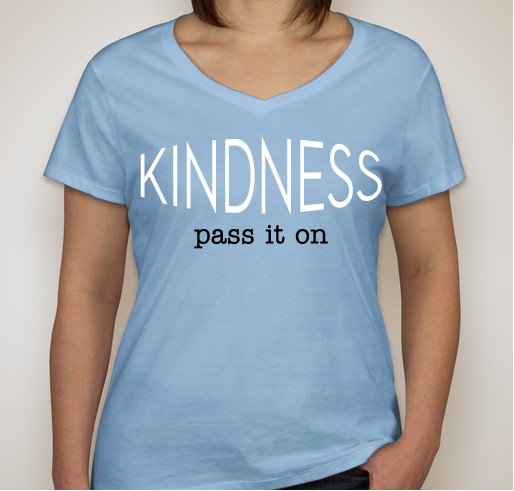 Join the International Bullying Prevention Association in spreading kindness.